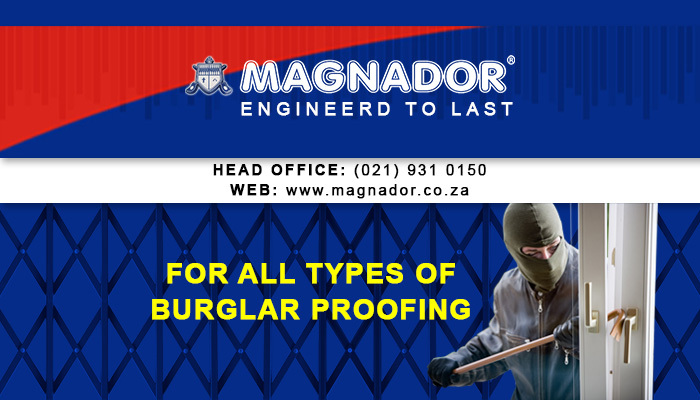 Magnador is a forerunner in South Africa’s security industry. 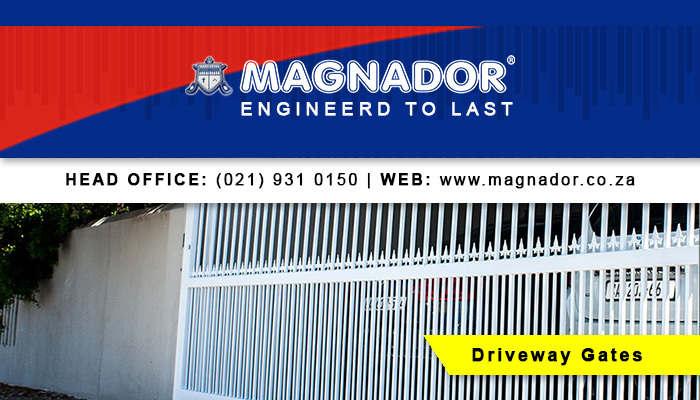 We are known for manufacturing and installing tough security gates and various burglar proofing products. 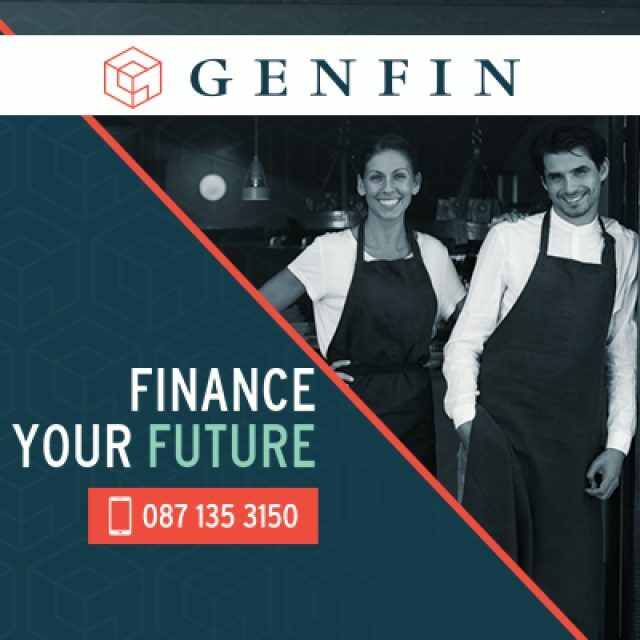 Our brand has come to be known for reliability and professional customer service, and our aim is to fully uphold this tradition. 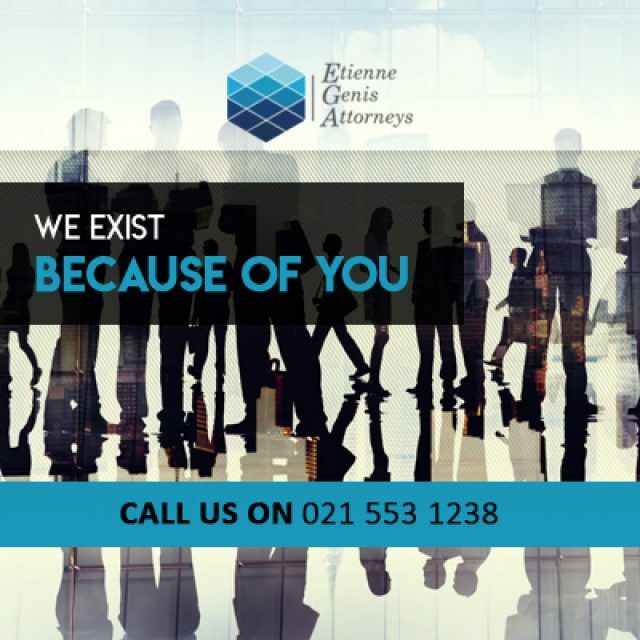 The company has been in existence and providing South Africans with security measures for over 20 years, in which we have gained valuable experience. In 1992, we started as a franchise, supplying security products to clients. Since then we have become a large and successful corporation, manufacturing and installing numerous security gates and burglar bars every year. During the production and installation of each of our products, we carefully monitor the process to make sure that everything is up to our Magnador standards. 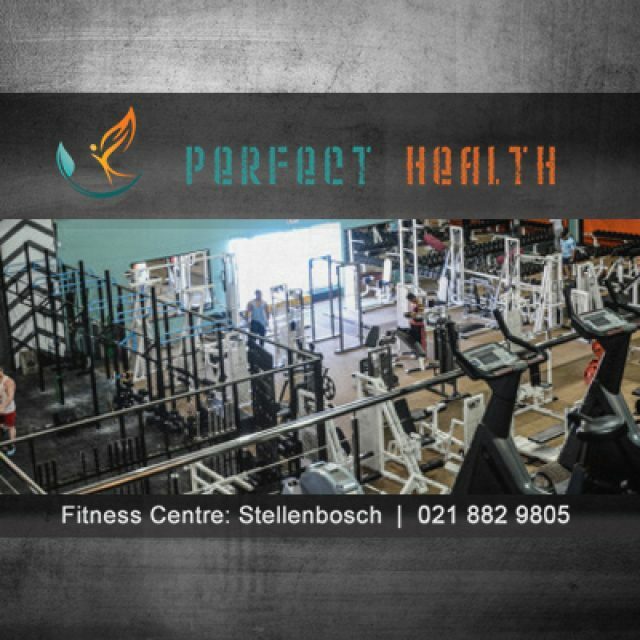 Our products are available to commercial, residential and industrial clients. 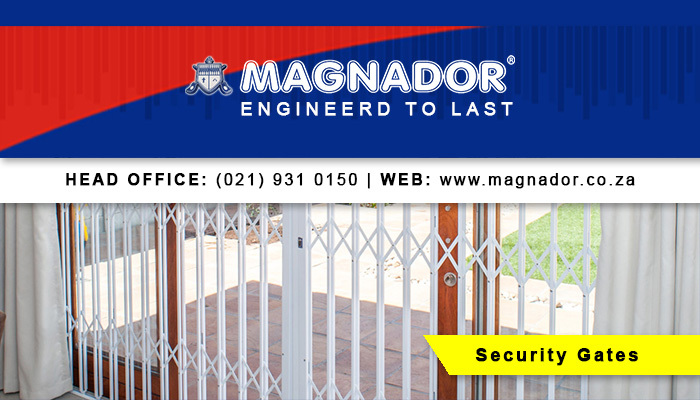 Magnador is the only security company in South Africa that manufactures patented, stainless steel locks. These locks offer the ultimate protection, with its slam-lock function, and are installed into each one of our security gates. This slam-lock action allows users to close the gate/door swiftly, allowing it to lock in one action. Security Gates & Doors: we supply a range of trellis doors and gates that can be fitted into any door opening, both at home or at the office. 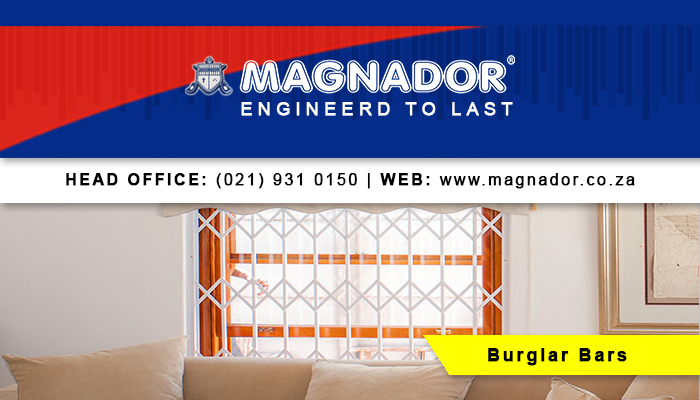 Burglar Bars: we supply and install burglar bars in a range of styles and colours to suit your taste. 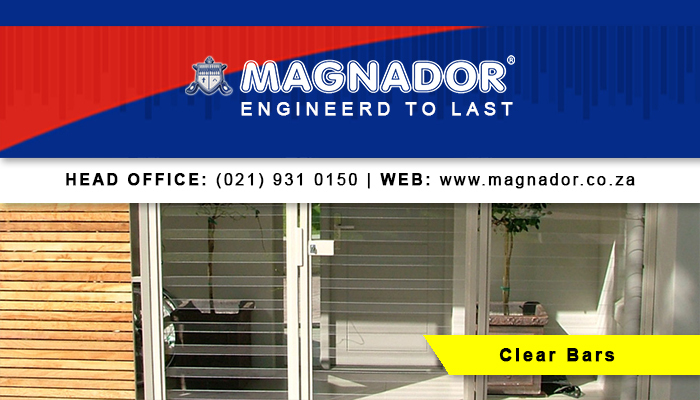 Clear Burglar Bars & Gates: clear burglar bars are transparent burglar bars, that offers 100% protection, while not hampering your view. These can be installed into any window opening, at home or at work. Driveway Gates & Panels: we have a range of steel security gates and panels available, to keep intruders off your property. If you think that it is time to upgrade your security at home, feel free to contact us for a free quotation. 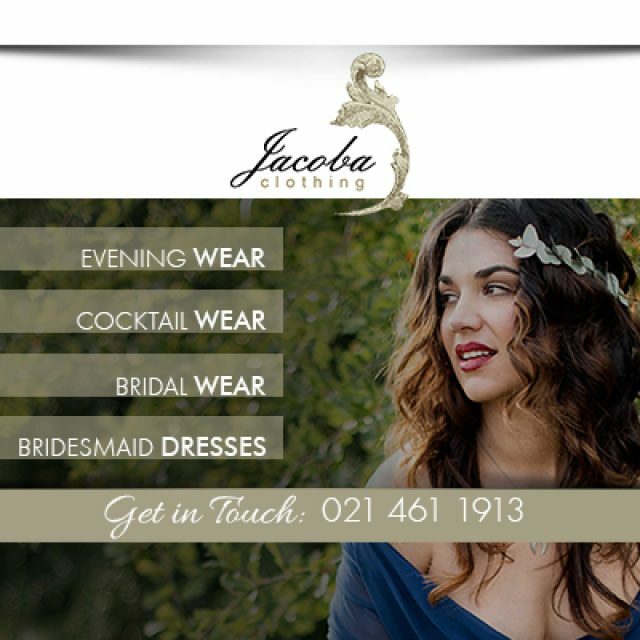 We want to make sure that women of all shapes and sizes find a dress that they look beautiful in.